What better time to show our love for our loyal customers than Valentine’s Day. Just to show how much we love you, we will be offering a special discount on Thursday February 14th. You can come in & enjoy all your favorite games; ONLY $5.00 for an all-you-can-play arcade pass. 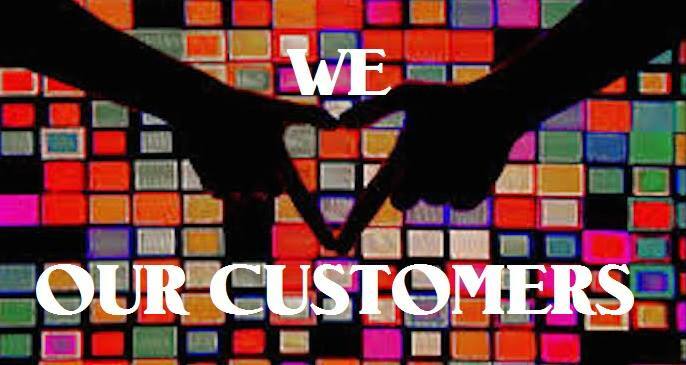 The only way to get a special discount code is by by email so make sure you are on our list of loyal customers. Bring your sweetie, have some fun, go enjoy a nice meal, then come back & play some more.